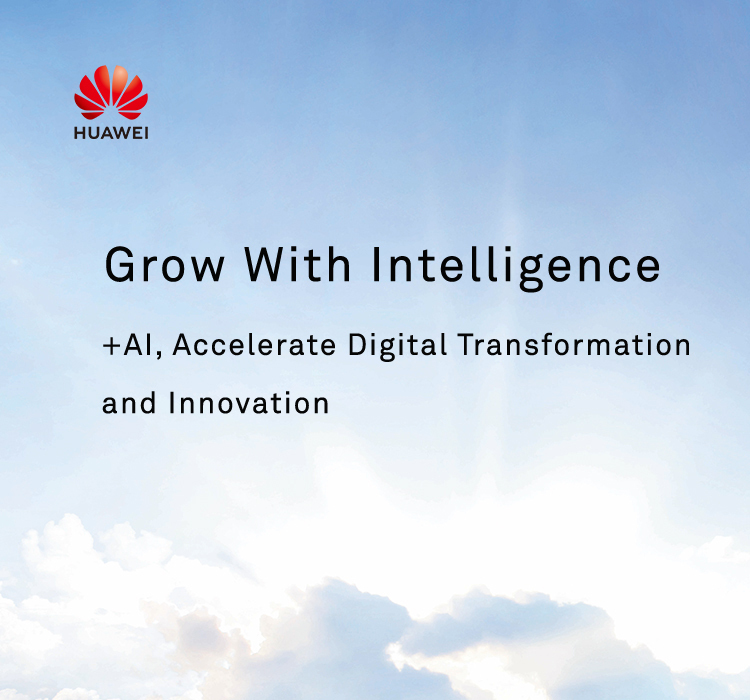 HUAWEI CLOUD provides customers with stable, reliable, secure, and sustainably growing cloud services. It helps large enterprises address challenges in cloud transformation and enables them to take better advantages of potential business opportunities. It also helps small- and medium-sized enterprises expand their business growth and rise to challenges. Gartner regards HUAWEI CLOUD as a benchmark cloud service provider. According to Gartner's report, Market Guide for Cloud Infrastructure as a Service, China, large service providers in China are building or expanding their cloud landscape. Huawei's FusionInsight claims top spot in IDC MarketScape big data vendor assessment in China. In the IDC MarketScape: China Big Data Management Platform 2017 Vendor Assessment, Huawei's FusionInsight platform ranked first among all big data platform vendors in China. HUAWEI CLOUD was honored as a “leader of full-stack public cloud platforms in China”. In The Forrester Wave™: Full-Stack Public Cloud Development Platforms In China, Q3 2018 for its optimum technologies, full-stack product abilities, outstanding servicing abilities, and complete ecosystem. 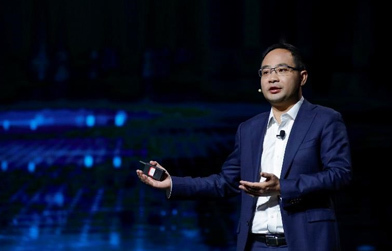 A leader in China's government cloud market. HUAWEI CLOUD's government solution was categorized as one of the "Leaders" in the IDC MarketScape: China Government Cloud Platform Vendor Assessment, 2017. Leading IaaS service provider in China's cloud market. In a report released by Analysys that analyzed China's cloud computing IaaS market in 2017, HUAWEI CLOUD was rated as a leading force.